WASHINGTON - Secretary of State John Kerry says the U.S. and Afghanistan have reached an agreement on the final language of a bilateral security agreement. The agreement will govern the presence of U.S. forces in Afghanistan after the NATO combat mission ends next year. 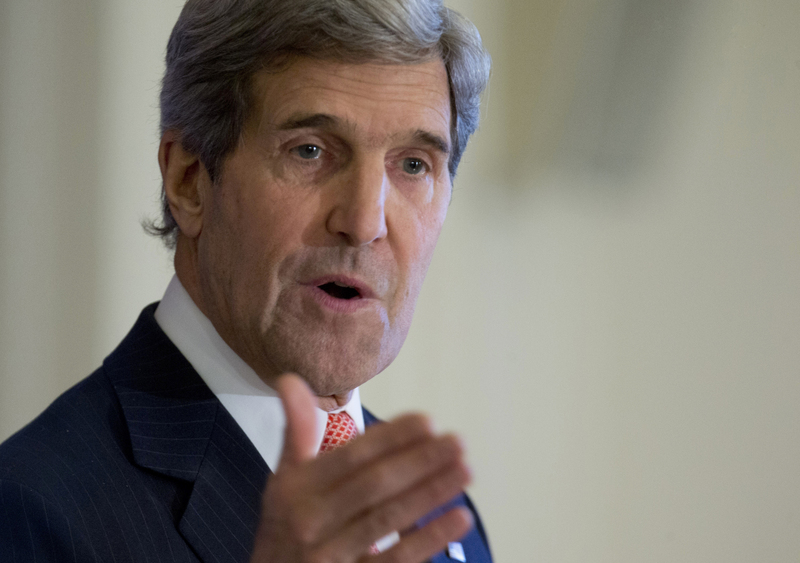 Kerry said Wednesday that he had spoken with Afghan President Hamid Karzai earlier in the day. The proposed agreement will be placed before a gathering of Afghan elders on Thursday. Approval by the Loya Jirga, the traditional council of 3,000 prominent Afghans is not guaranteed. The group can revise or reject any clause of the draft agreement, and a flat-out rejection would most likely prevent the Afghan government from signing it. Kerry also says Karzai did not ask the U.S. to apologize for civilian casualties.